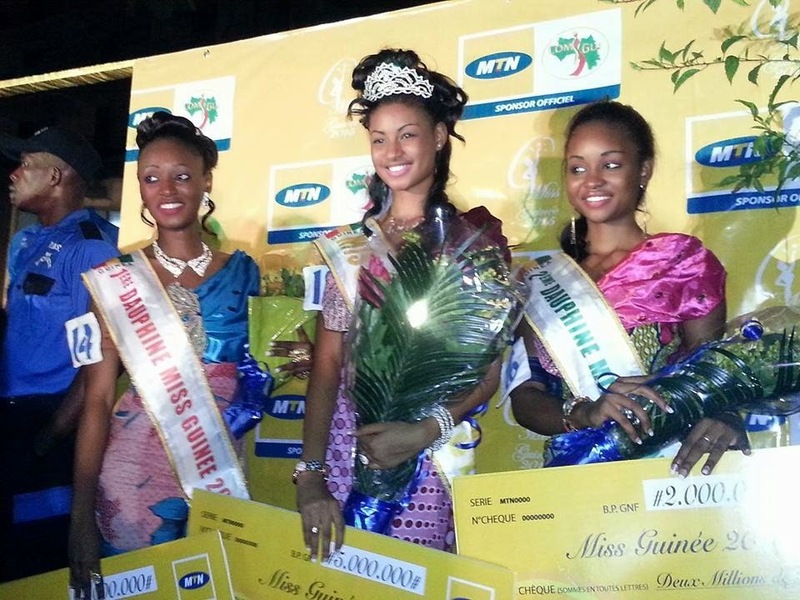 18 year old Mama Aïssata Diallo was crowned Miss Guinee 2015 at the Grand Hôtel de l'Indépendance in Conakry on December 27. Safiatou Diallo and Yero Bah finished in second and third place, respectively. 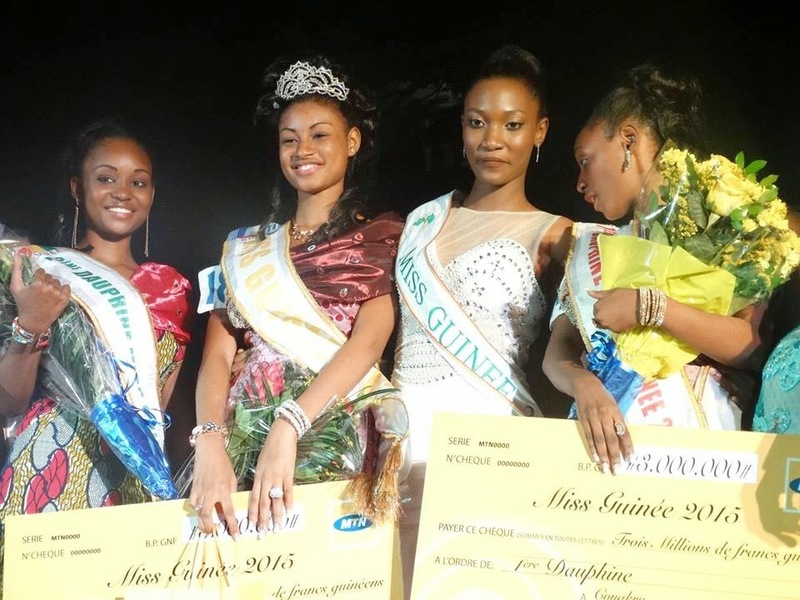 Mama Aissata will officially represent Guinea in Miss World 2015 pageant.